Morrissey Announces 33-Date N. American Tour: Could This Be The End? 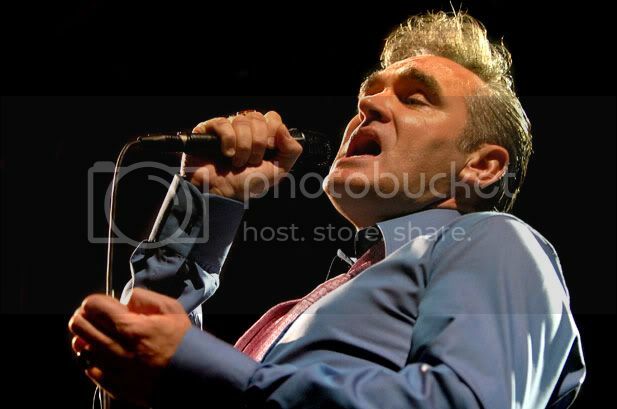 Legendary singer Morrissey has announced a 33-date N. American tour for the fall that kicks off in Boston on Oct. 5. The British icon who rose to fame as lead singer of The Smiths before embarking on a successful solo career. His most recent solo album Years of Refusal was released in 2009, so this presumably is a Greatest Hits tour and it's been suggested in some quarters he might be nearing the point of calling it a career as a touring performer. He has also hinted at playing new and unreleased songs as part of the jaunt but there's been no announcement of plans to release an anthology or new album… yet. Also lending to the idea of this being a farewell venture of sorts is a recent quote from the reclusive 53-year old singer that he sees himself retiring at 55. Could this be his last major tour of the United States? 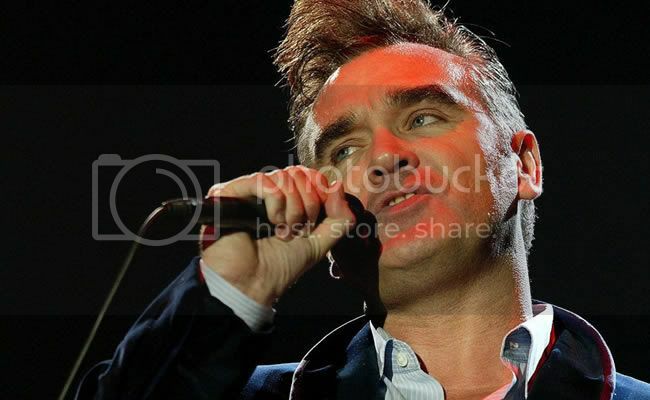 "I am slightly shocked to have gone as far as I have," Morrissey said in an interview with JuiceOnline.com. "This is my 30th year, and I've aged a lot recently, which is bit distressing for me, as it must be for everyone. The body changes shape and there's nothing you can do about it." These reports have since been deined by a Morrisseey spokesperson. These are the days of the internet where things are said, unsaid, denied, corroborated, fabricated, and misconstrued. Did he mean anything when he talked about getting older and having been working this long? As cliché as it sounds, we'll have to wait and see. Be advised, dear Moz fanatics, some dates go on sale this Saturday (June 21), including some of the later dates while other dates early on the tour don't yet have those details. You need to be swift. You need to be ready. These tickets will go fast and you don't want to miss your chance. A member of the BlindedBySound administrative staff lives in Boston where the tour kicks off and while we may be unable to coax a proper review from her, we should be able to get a few highlights from the show (although I fear the hyperventilating will be an issue for her, as well). She may well not forgive me for telling you all this publicly, but her most recent birthday cake had a picture of Moz affixed to it. I saw the picture. I'm not kidding. I guess I know the two biggest Morrissey fans on earth. They may not forgive me if I don't try to go see him Atlanta in December as the tour winds to an end. No matter, we are going to do our best to provide the best, most in-depth coverage of the tour as it is entirely possible this will be his final run on this side of the Atlantic. Whether this is the end or not, the tickets will go fast and the shows will be legend. Best you get your credit cards ready. Here are the 33-dates of Morrissey's upcoming tour. Check Ticketmaster and LiveNation for on-sale times and dates.